I’m taking Jack, the Little Rumely Man, on the road to the Rumely OilPull’s hometown of LaPorte, Indiana. It’s where the object of Jack’s affection was manufactured between 1910-1930. 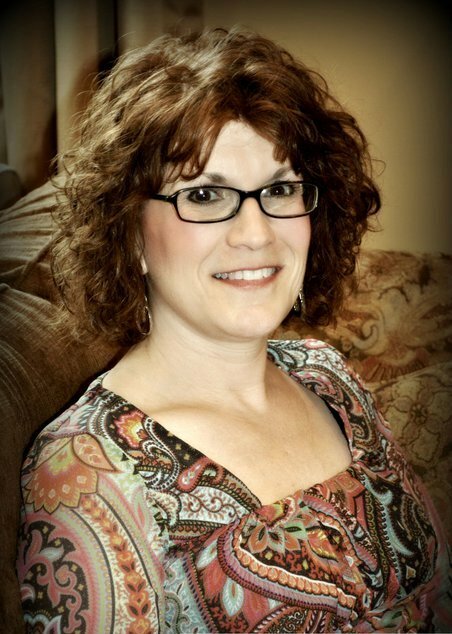 I’ll be signing books, Saturday, Jan. 19 at the LaPorte Historical Society Museum! Time and further details to follow. In the meantime, check out www.beth-douglass-silcox.com/littlerumelyman for your very own copy! Sneak peek: Farm Collector Likes Little Rumely Man!!! 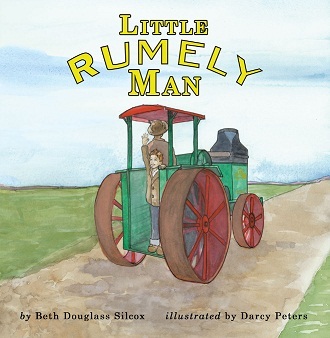 Sneak peek of Little Rumely Man‘s review tells me Farm Collector magazine liked it! The review is part of Farm Collector magazine’s Between the Bookend’s Holiday Preview for gift-giving in the December 2012 issue. Look for it in mailboxes later this month and also on line at Farm Collector. Now cross your fingers that their readers are just as enthusiastic about Jack’s little story. 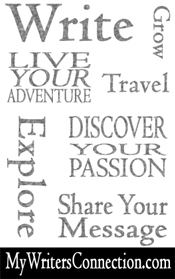 Leave the world better than you found it!